Altair 3 Pro has some awesome new features including a complete enclosure, flexplate for easy print removal and auto calibration. 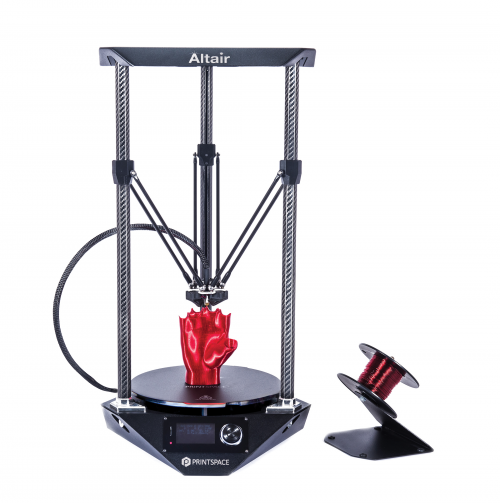 Altair 3 Pro also comes with the NOVA all-metal hot end, instant-on heated bed, and all metal frame construction. 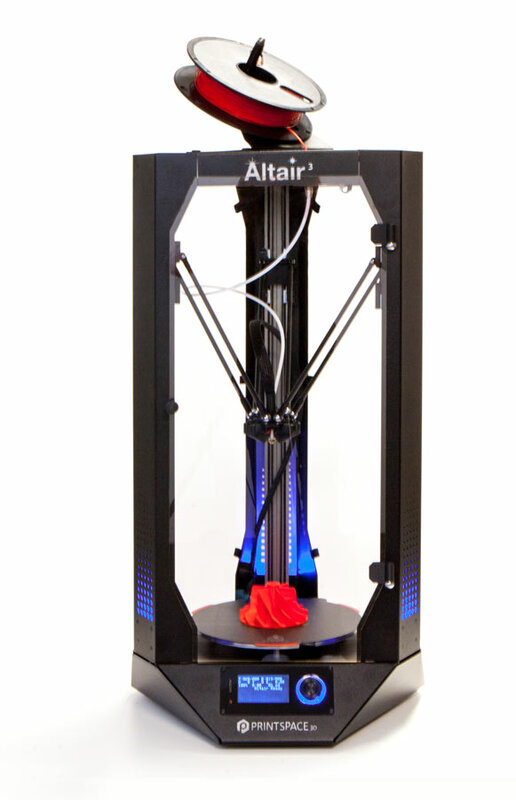 Altair 3 Pro is an all metal, fully enclosed 3D printer intended for professionals who are interested in printing industrial grade materials. With a removable enclosure and frame made out of aluminum, Altair 3 Pro was built for quality. The flex plate allows easy removal of prints and the ability to quickly change out printing surfaces. Our unique auto-calibration system ensures quality prints. Altair 3 comes with a spool holder, tweezers (for cleaning nozzle), and a part removal tool for removing finished printed objects from the bed. 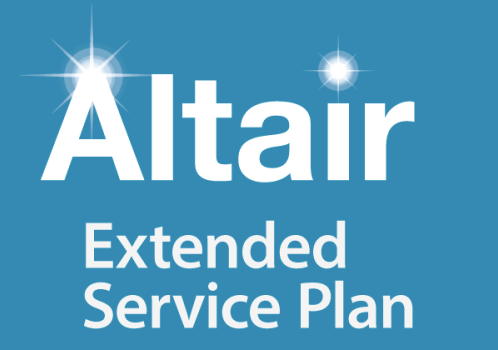 Altair 3 Pro comes standard with a 6 month warranty. An Extended Service Plan is available for those seeking peace of mind.